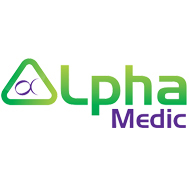 Alpha Medic is a California-based medical marijuana collective and delivery service that serves patients in the Ocean Beach area with award-winning cannabis. 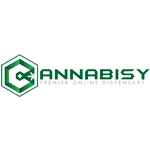 Cannabisy is an online mail order weed service based in British Columbia. 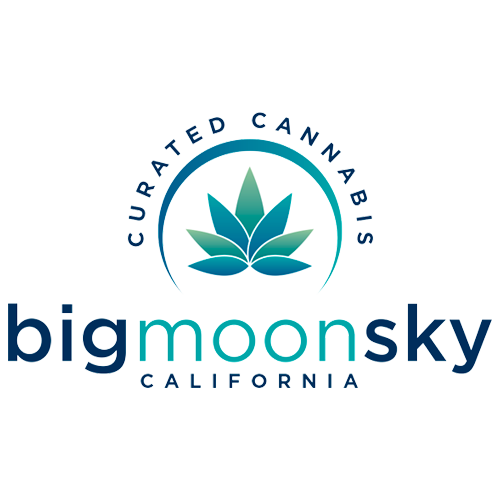 California based online delivery service serving medical marijuana patients in the Los Angeles, San Fernando Valley area. 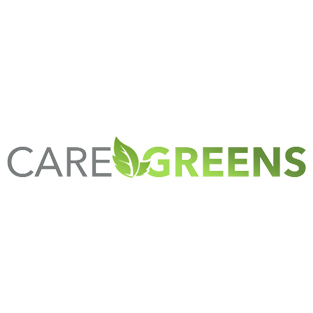 Care Greens helps people in need get cannabis delivered to there door. 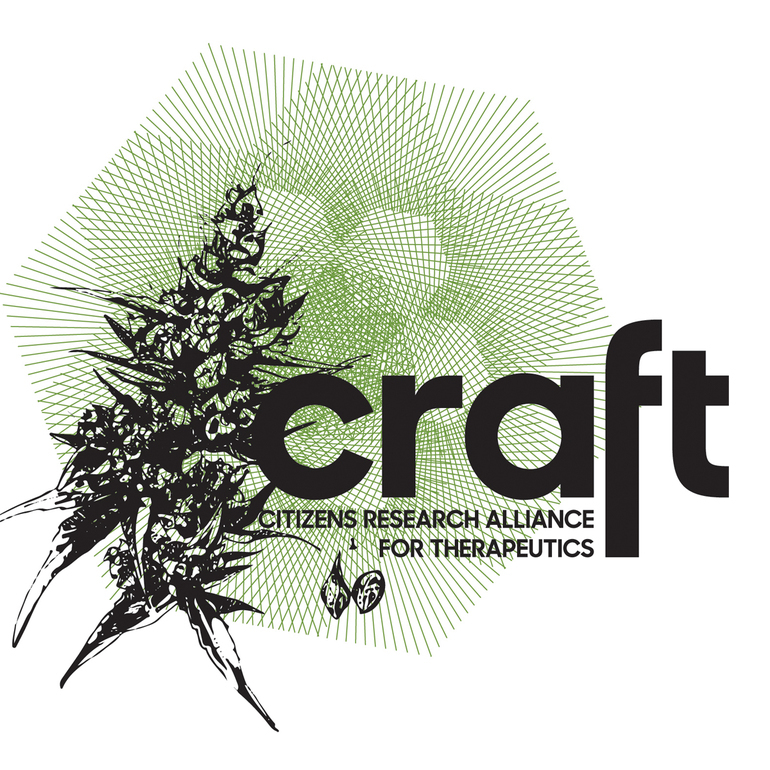 Delta 11 is a medical marijuana delivery service located in San Rafael, CA. 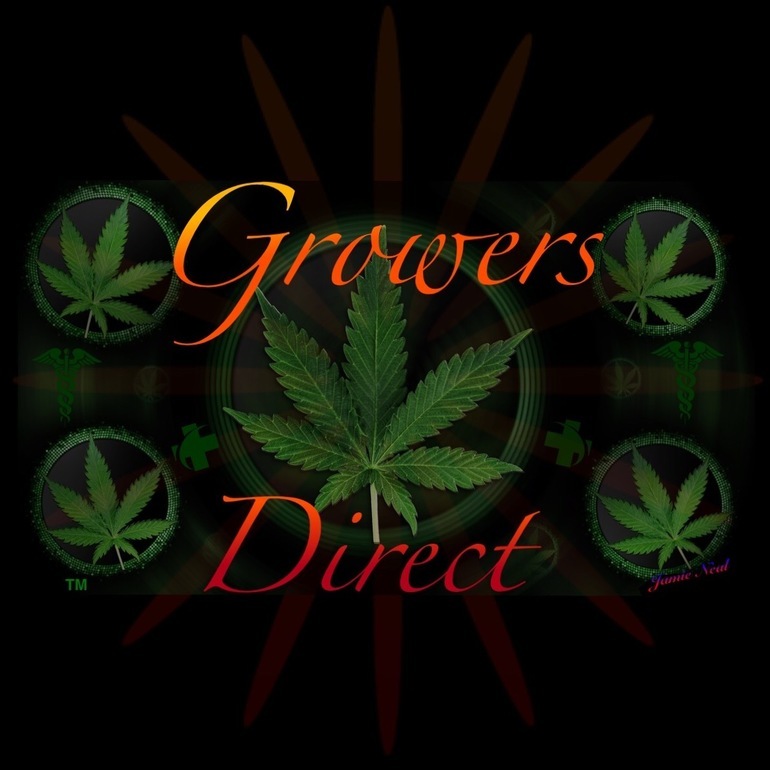 Green Light Alternatives is a delivery-only service located in the San Francisco bay area. O.C. Green Relief is a medical marijuana delivery service that has been providing a compassionate and timely service to California Proposition 215 medical marijuana patients since 2008. Our primary focus is Autism, Cancer and Pain management help. 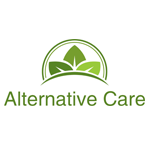 Serving the entire Southern Orange County region, this delivery service is regarded as one of the most unique alternative health resources that patients have come across. Please note that each and every patient assisted through the O.C. 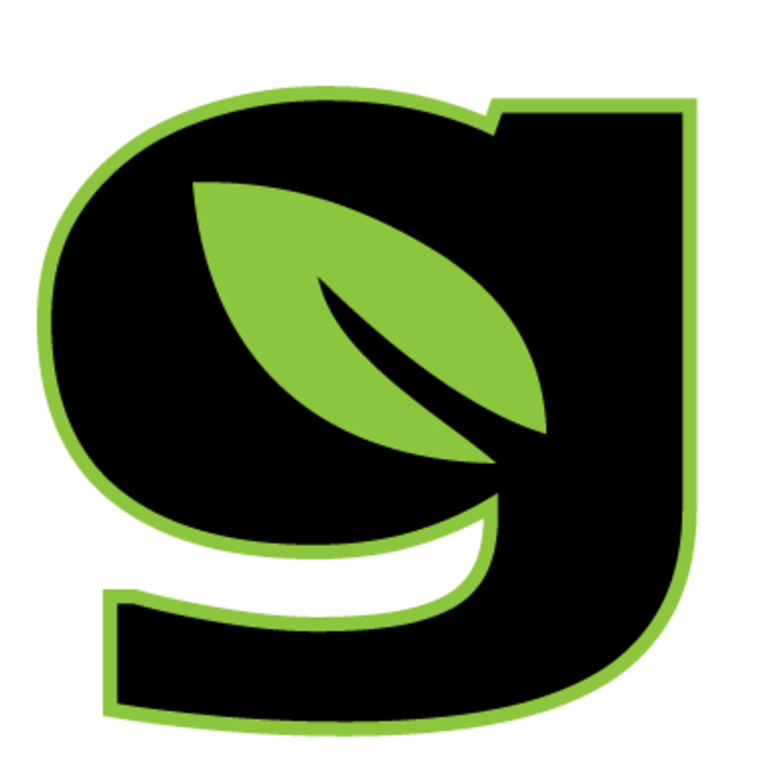 Green Relief delivery service is able to present a valid California-issued identification and a pre-verified doctor-written medical marijuana recommendation.